Coated paper, offset paper, chrome paper and cardboard paper. Magenta, Yellow, Cyan, Black (or other colors according to customer’s requirements). a.Granula size is less than 5 micron. Good stability on the machine,clear dot reproduction,excellent ink-water balance. Be able to adapt to the demand for middle-speed or high-speed printing. 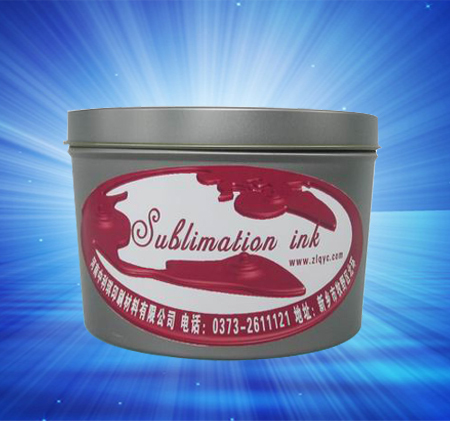 During the normal condition, use the ink on the machine directly. *P.S. please make samples before the final printing to confirm the exactly image. 12. For alumina plate,stainless steel plate,copper plate and porcelain with coating,the transfer temperature can refer to the above table. The control of the colors is always carried out after the transfer of the final supports.The relationship between the temperature and the time of contact is important in order to have the optimal color resistance and ink penetration (the longer the time of transfer, the better the ink penetration of the fabric).